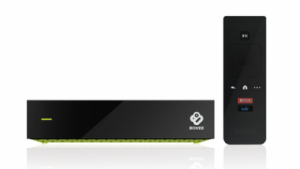 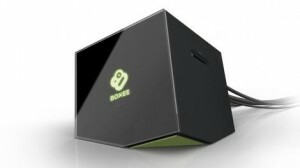 High-profile American superstore chain Wal-Mart have revealed a partnership with connected TV providers Boxee Inc., in an arrangement which they hope to be of mutual benefit, as the store become the exclusive retailer of the new ‘Boxee TV‘ set-top box. 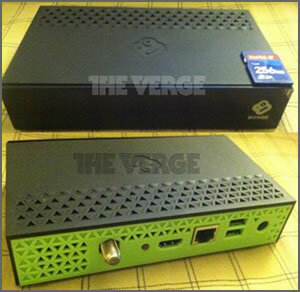 The $98-value device will be sold in the over 3,000 of the store’s American locations over the holiday season (with Wal-Mart agreeing to begin promoting their latest shelf item immediately), and will enable customers to view all regular broadcast TV channels live on the small device, along with free and subscription-based Internet content. 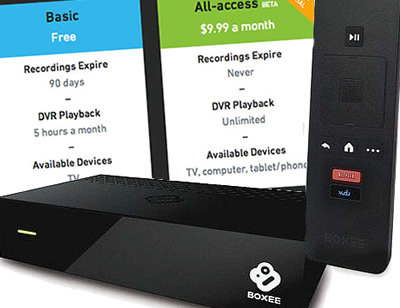 The company will be looking to expand on their 120,000 sales of last year compared to their generally cheaper rivals Roku (who sold 1.4 million in the same period) and more ‘reputable’ competitors Apple (who sold 5.3 million copies of their products). Also included as a potential customer-drawing feature for Boxee TV is the ‘No Limits DVR’ (currently only for 8 of ‘the largest city’ broadcast markets in the USA), which records an unlimited amount of broadcast TV shows to a cloud storage system ready for future streaming access across a range of devices, but will new technological developments and a high-profile exclusive retailer help Boxee to raise their sales standards against their main competition in the connected set-top box market?